Excellent design, manufacture and brilliant service online. My first purchase will not be my last. 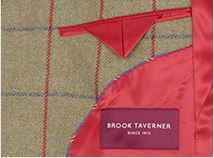 This is the first time that I have used Brook Taverner - purchased one jacket and then immediately bought a second! Excellent quality and great prices. Like the points system too. 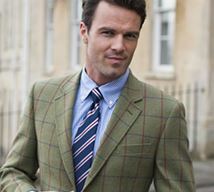 Hope to fill my wardrobe with Brook Taverner products! Excellent products, excellent service, returns are trouble and cost free. 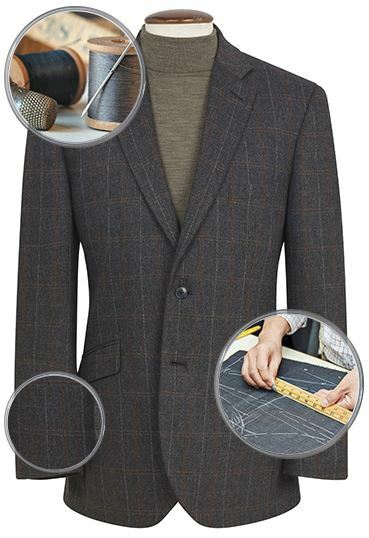 A stylish casual jacket - exactly what I was after - good value and promptly delivered. I’ve wanted a jacket like this for years! I think it will never be off my back! I am very pleased indeed with it. Very stylish and good quality jacket for warmer weather. Perfect fit. Well finished and unusual subtle design details make for a distinctive coat. It looks good, feels good and I like it. 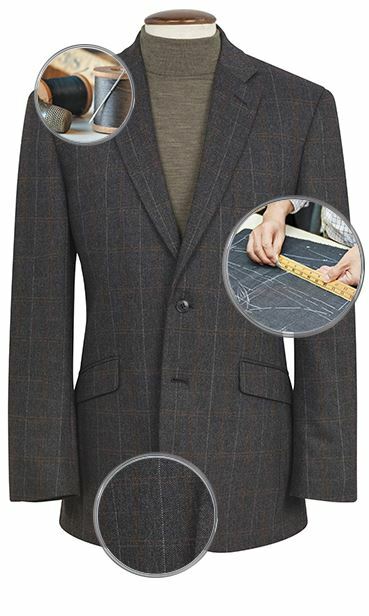 An excellent jacket and good value when offered at special sales prices. Exceeded expectations , super jacket, great to wear. Ordered by phon. Your rep was polite and nelpfuj. Delivery was very fast. Can't ask for more. Love the jacket and I now have two in different colours. It would be 5 stars but I find the fit ever so slightly tight across the shoulders - but I'm not complaining at all - very happy with my purchase. I bought this and found the fit too close so sent back for a refund.Otherwise a great buy. Excellent jacket, a good summer addition. Quality, delivery and service to your normal first class standard. Very well made product and excellent value for money. Only minor criticism is that I find the sleeves a little too long for me, hence the 4 Star rating..
Great casual jacket. Very versatile. This was a quality jacket, well made, well fitted, a perfect summer jacket. Another excellent jacket. Very pleased with my purchase. Quality item with a really nice lining. When I have worn it I have a lot of comments about how nice my jacket is and were did I get it. 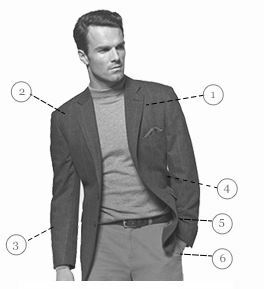 The fit and feel of the jacket is fine; it's the casual jacket I've been looking for. The only quibble is that the colour is noticeably paler than that depicted in the photograph. Ordered a 48" my usual size. I think the jacket must have shrunk!! It is the only time I think sizing might have been iffy. Have ordered a 50"as the jacket quality was fine. Most sizes are out of stock!, am looking for 42R - are you re-stocking in the near future? Unfortunately, as the Euston jacket is from our seasonal range, once we have sold out of a size, we will not be reordering anymore for stock. As this jacket has been very popular, we may reintroduce it back in to our collection, but this will be early next year for our next Spring/Summer collection. Are you going to get the Euston Cotton Jacket in stock again, in blue, size 40" S? As the Euston Jacket is from our seasonal range, once we have sold out of a size, we will not be reordering anymore for stock. This Jacket has been very popular, so may be reintroduced back in to stock early next year when we launch our Spring/Summer 2018 collection.